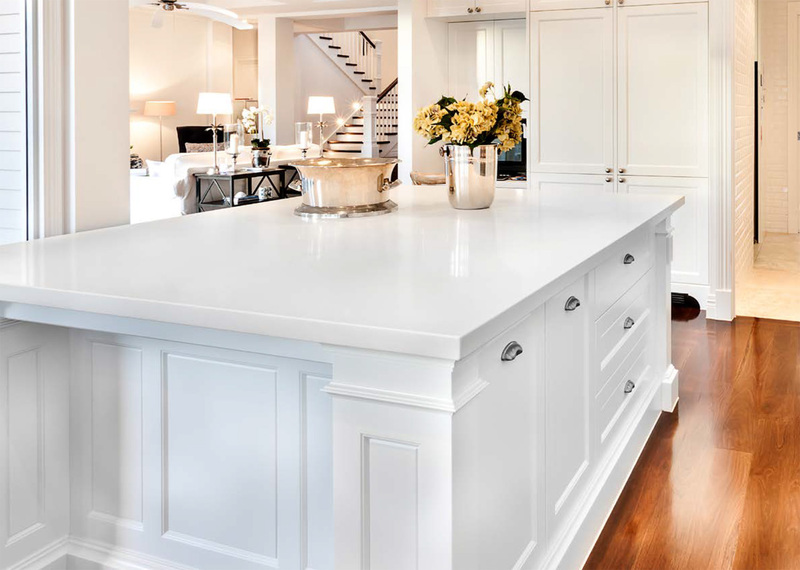 Stanley Furniture, a manufacturer and importer of wood casegoods, has sold two of its U.S. manufacturing plants for $4.9 million. The company will lease space at both of the facilities, including its headquarters in Stanleytown. 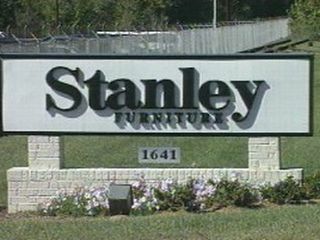 Stanley filed an 8-K report with the Securities and Exchange Commission last week indicating it had solid its 1.7 million-square-foot Stanleytown case goods plant for $2.4 million and its Martinsville, VA, plant for $2.5 million. The Martinsville Bulletin reported Sunday that H.S. Master Capital LLC of Asheboro, NC, purchased the Stanleytown properties and Hollie Drive Associates LLC of New York City bought the Martinsville facility. Neither investment group released information about its ultimate plans for the facility it purchased. The plant sales are the most recent in a series of events taken by Stanley to raise cash to pay down its debt and improve cash flow. Stanley recently raised $2.3 million in auctioning off equipment at the Stanleytown facility. 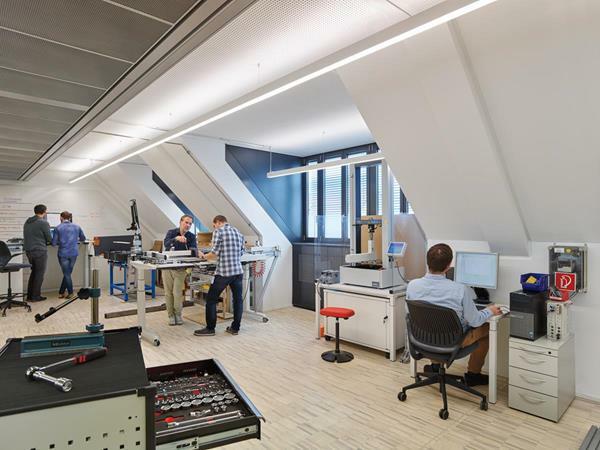 Glenn Prillaman, president and CEO of Stanley, told the Bulletin that the sum of these efforts has resulted in the company finishing 2010 with $25 million in cash and zero debt. âThe goal was to raise cash. The economyâs so unpredictable and the company is continuing its restructuring. We wanted to make sure we have enough cash to execute our plan and make sure the company is on good secure financial footing,â Prillaman told the paper. While selling the Stanleytown and Martinsville facilities, Stanley will remain a presence at each site. In the case of the Stanleytown plant, Stanley will pay $40,000 a month to lease 952,667 square feet for five years. The Bulletin said most of the space will be used for warehousing and distribution, with some allocated for assembly and custom finishing. Stanley will lease back the Martinsville facility on a rent-free basis for a one-year term and has an option to renew for a second year. The plant, which was built to produce home office furniture, also will accommodate assembly and custom finishing operations. Also read Wood & Wood Products' September 2000 article: Stanley Boots Up New Home Office Plant.